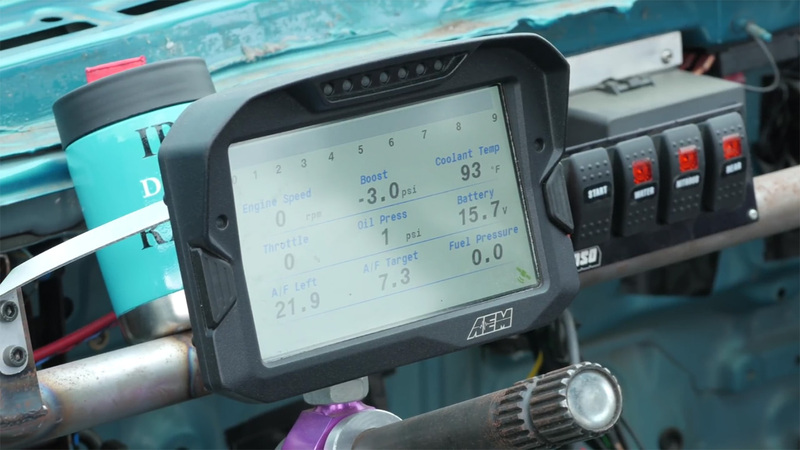 Andre Simon from High Performance Academy talked with Aaron O’Neal from English Racing about his powerful Honda Civic EG which achieved 199.38 mph in the 1/2 mile earlier this year. 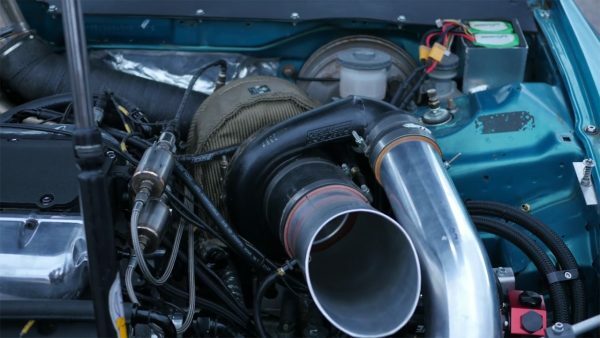 The engine is a 3.5 L J35 V6 with J32A2 heads, stock crank, Crower modified camshafts, Wiseco pistons, Pauter X-beam rods, Precision 8385 turbocharger, and modified stock intake. The engine makes 1100+ horsepower and 700+ lb-ft of torque on Ignite 114 racing fuel and AEM Infinity 708 ECU. Power goes to the Mickey Thompson slicks through a Acura TL six-speed manual converted to a five-speed with a straight-cut fourth gear. Listen as Aaron explains how he makes that level of power and gets it to the ground.